These words provide information about the location of one thing in relation to another. 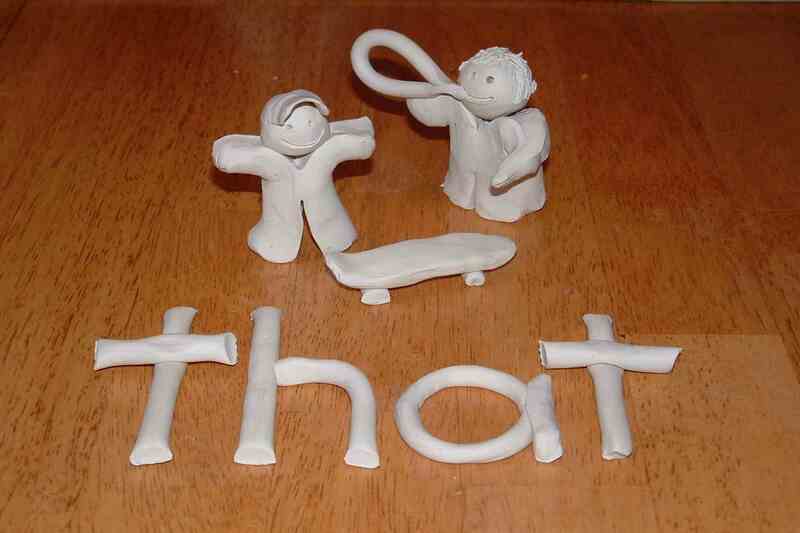 With Davis Symbol Mastery, we use clay to depict the meanings of words. Rather than creating new symbols, we are looking for a way to connect meaning to the letter symbols that make up each word.